Since the rise of mobile apps, mobile photography has grown into a huge industry in its own right. Thousands of photo apps exist, each bringing its own angle to the experience of taking, editing and sharing photos using our mobile devices. We’re so used to having our albums in the cloud or on our phone that we rarely take the time to print our pictures out anymore because it’s simply inconvenient to take a memory card to a print station nowadays. 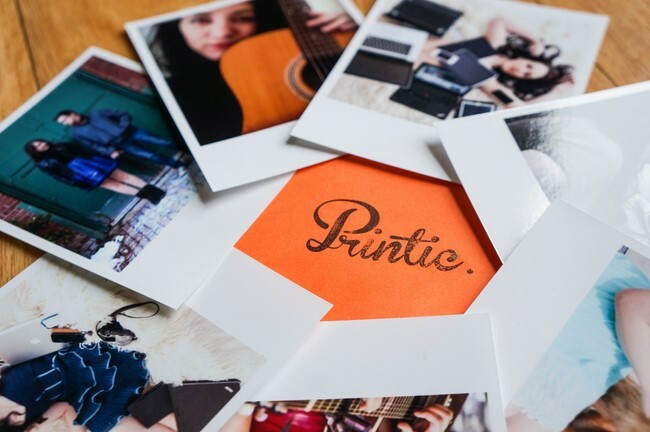 That’s why I love Printic, the app that lets you print photos directly from your phone, and have them mailed right to your doorstep. I’ve always loved collaging, and the way Printic’s prints are shaped takes me right back to the Polaroid I had when I was little. Digital photos are great, but there’s just something beautiful about having the best memories printed out so you can hold them in your hand. 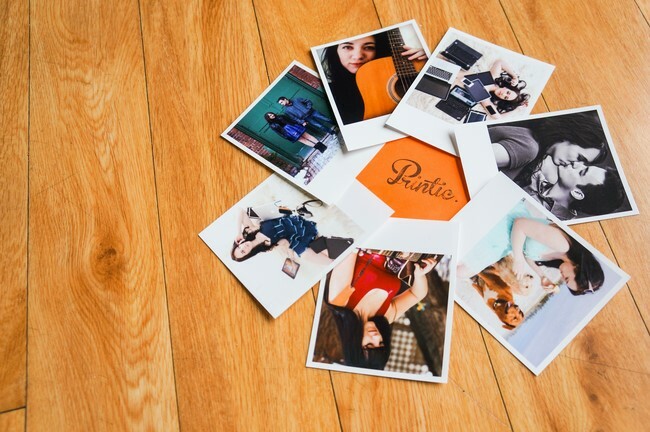 Printic also lets you print photo albums and calendars, all fully customized and pre-built so you have them just the way you want them. Not only do the finished products look great, the app does too and is so easy to use! You just follow the guided steps to choose and format your photos, add text and change the background colours, then enter your address and order! Pretty cool eh? 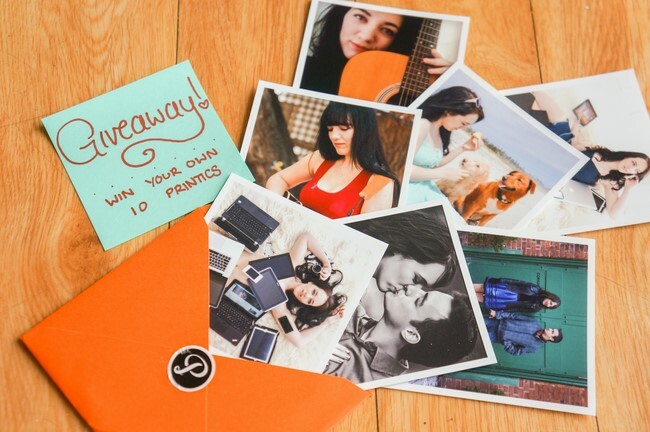 Well Printic has generously offered a credit for 10 prints for a giveaway on Trendy Techie, so you could have a chance to get 10 prints for free! The giveaway will be open for one week, winner announced on Monday June 9th! LOVE Printic. One of my favorite apps. 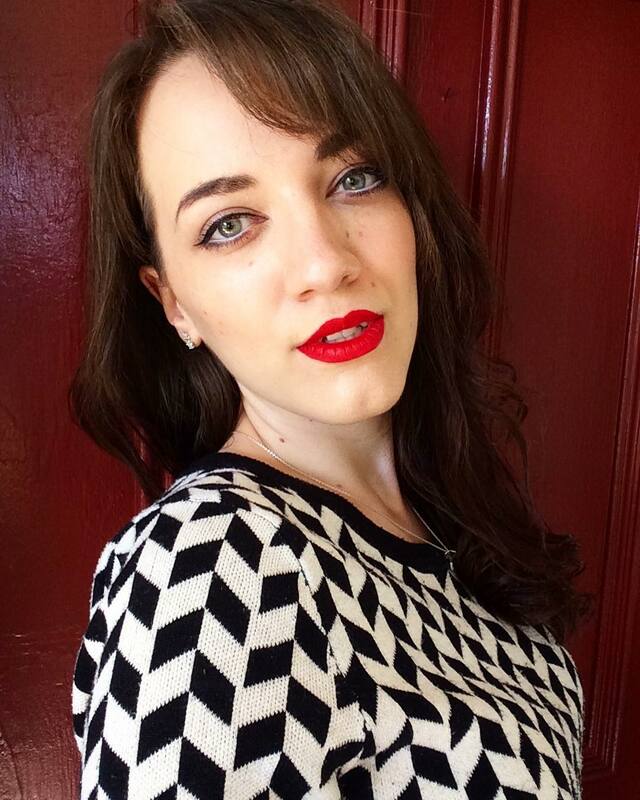 My favourite photograph is a cute picture of my girlfriend and I. My favourite photograph is me posing beside an advertising that I was in.